Log in from anywhere securely! This web-based system requires no maintenance from the physician’s side. Get started quickly and easily. Effectively document a full encounter using our built in problem templates. We can even import data from your existing system! Our state of the art HIPAA compliant servers run on 128bit SSL encryption for a high level of security and confidentiality while maintaining a 99.9% runtime. System can also be accessed from anywhere, 24/7! 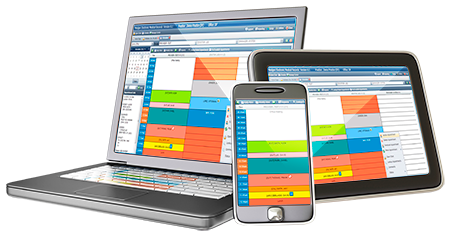 Intuitive, easy to use and highly customizable. Captures and manages electronic health record information and can function as the primary information source at the point of patient care. We guarantee satisfaction with the new workflow design when using Medgen and consulting recommendations. We guarantee you will have lower labor costs when using the improved Medgen workflow. We guarantee Medgen will provide you with all of the tools you need for Meaningful Use attestation. We guarantee Medgen will provide the custom experience and templates to document for your specific specialty. We guarantee Medgen will provide all in-house interface services for diagnostic testing, Labs and imaging services will ensure consistent, accurate and timely results for your care delivery model. Medgen is a complete certified EHR. 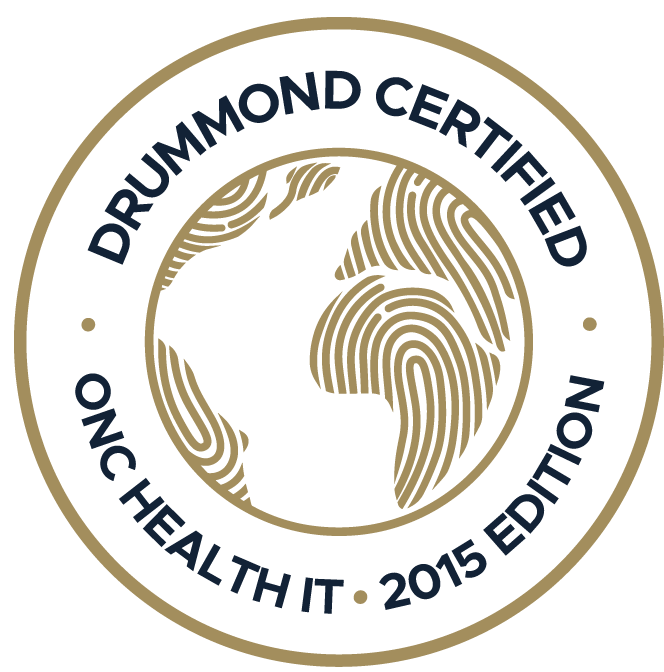 "This Complete EHR certification is 2014 compliant and has been certified by Drummond Group Inc., an ONC‐ATCB, authorized to conduct complete and modular EHR testing and certification in accordance with the applicable certification criteria adopted by the Secretary of Health and Human Services. This certification does not represent an endorsement by the U.S. Department of Health and Human Services.